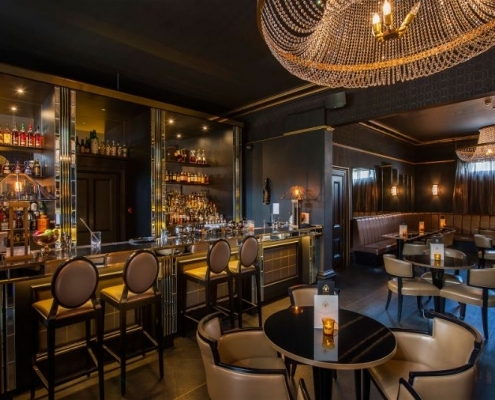 Located in the heart of Birmingham’s affluent area of Edgbaston, The Edgebaston Hotel is home to a truly unique luxury hotel concept. 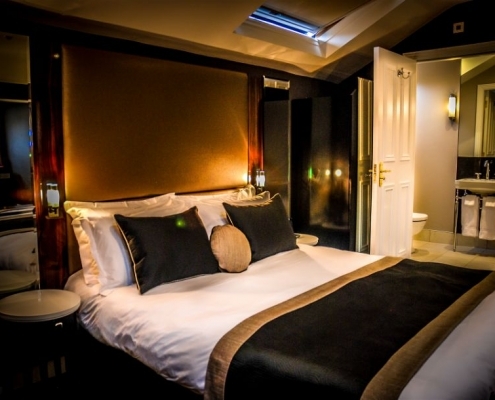 Hosting 6 entirely bespoke bedrooms, The Edgbaston is one of a kind. From the moment they arrive until the moment they leave, guests at The Edgbaston can expect nothing less than the ultimate luxury. The 6 contemporary en-suite bedrooms at The Edgbaston Hotel are designed to the highest of standards and are each individually decorated. 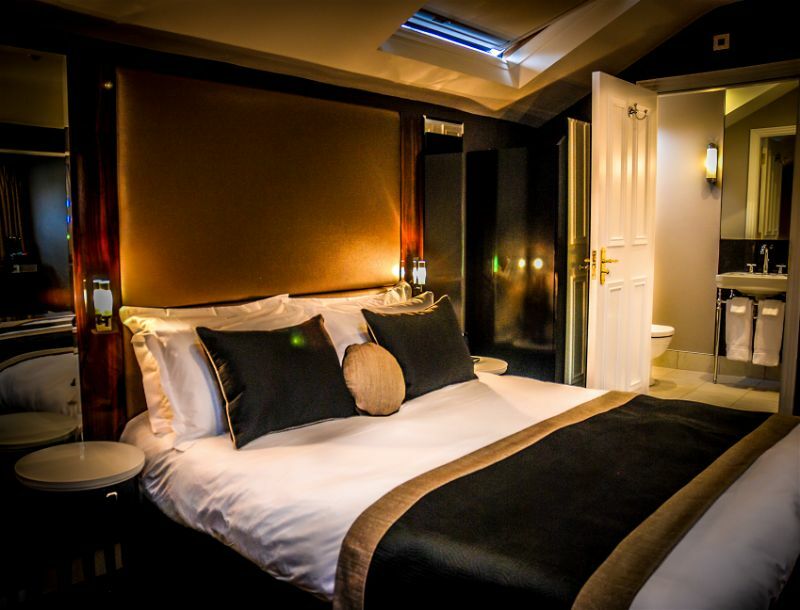 Offering dreamy beds, lavish Victorian-style stand-alone bathtubs, and gorgeous interiors, The Edgbaston Hotel is a truly remarkable place to stay. The classic Victorian architecture is evident throughout the hotel, especially within the 6 boutique bedrooms. 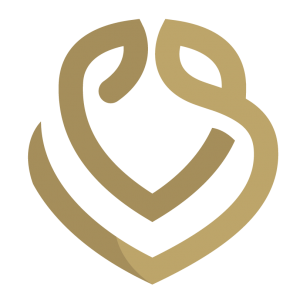 Intricately designed by the hotel’s owners Stuart and Darren Insall together with leading interior designer Tony Matters, each and every bedroom is sumptuously equipped with the finest amenities to ensure that guests are comfortable throughout their stay. 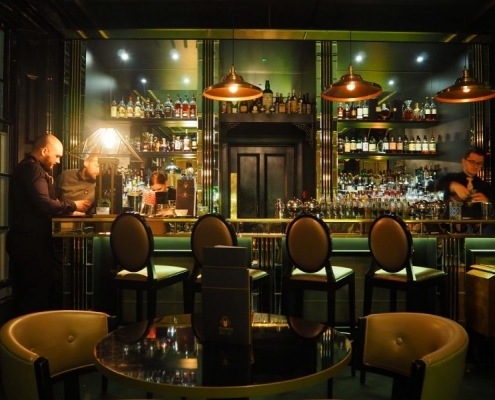 Boasting three award-winning cocktail lounges, The Edgbaston Hotel is renowned for their outstanding cocktails. 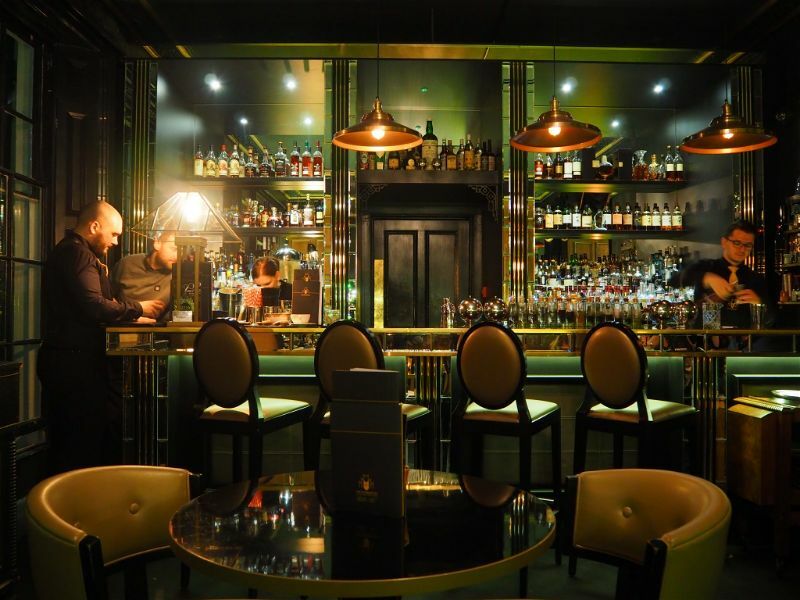 With an art deco interior of jet-black and gold, the three cocktail lounges provide a spectacular setting and one of the best spirits collections in the UK. 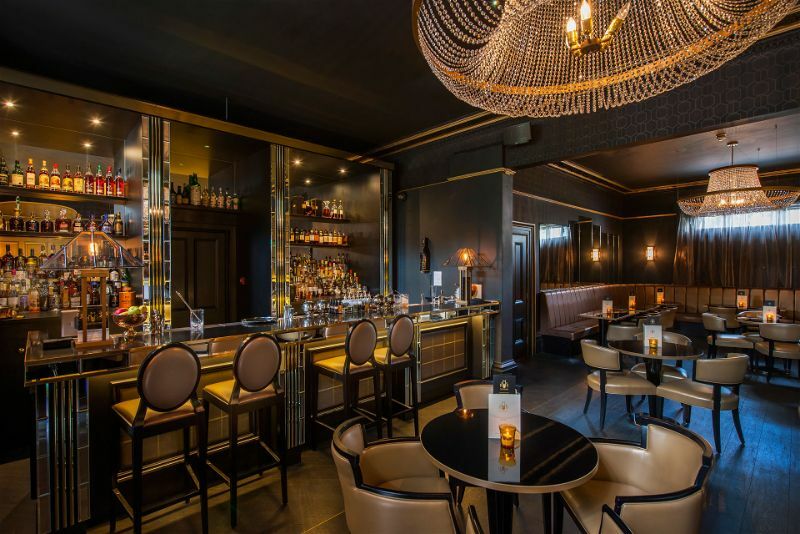 The Edgbaston Cocktail Menu presents 6 Chapters of an array of world-class cocktails where you will find some Edgbaston originals amongst the classics. Alongside the award-winning cocktails, The Edgbaston has a selection of premium wines and 12 different champagnes to choose from. Due to popular demand, The Edgbaston recommends booking a table as far in advance as possible to as to avoid disappointment. Guests can also enjoy an array of unique teas at The Edgbaston’s Afternoon Tea. From Lemon Verbena to Vanilla Black, to Jasmine Silver Needle, the varieties of teas are sure to tantalise your taste buds. Guests can even add a little extra luxury and accompany their Afternoon Tea with a glass of Champagne. Served daily from 12 noon until 6 pm, The Edgbaston’s Afternoon Tea is the ideal way to spend a sophisticated afternoon grazing over seasonal sweet treats and scrumptious sandwiches. Most renowned for their traditional scones served with strawberry jam and Cornish clotted cream, the Afternoon Tea at The Edgbaston is a class above the rest. Whether your stay in Birmingham is for business or leisure, The Edgbaston Hotel will leave you keen to come back.